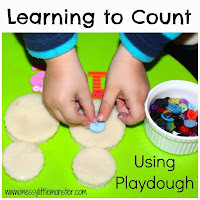 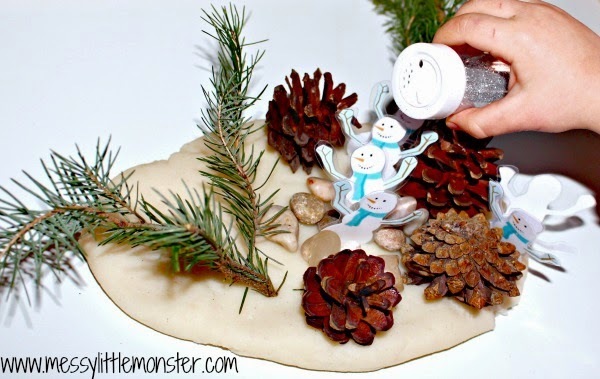 Make a simple winter wonderland from playdough and natural objects. 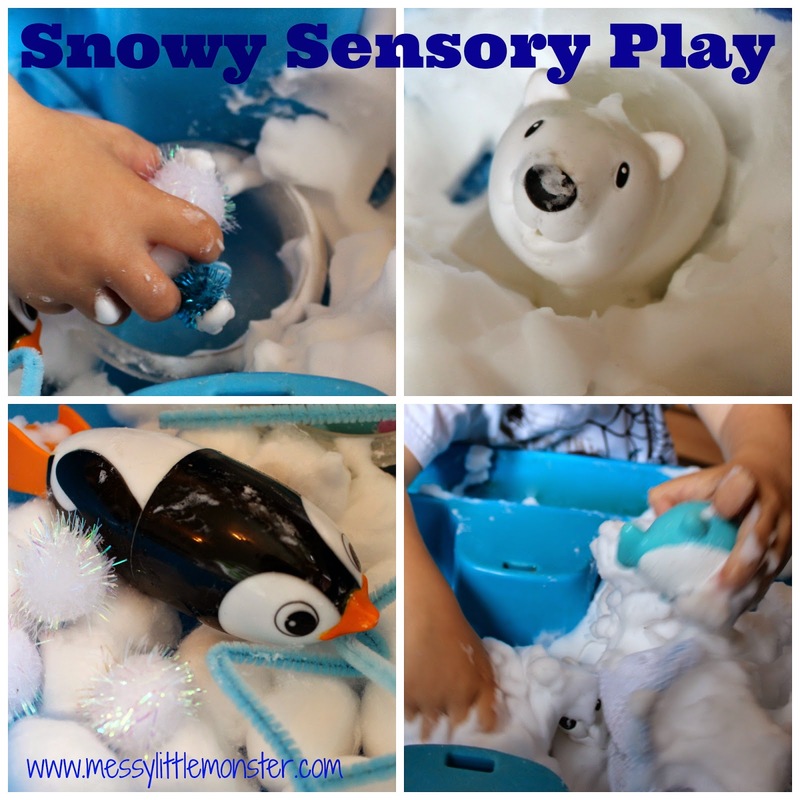 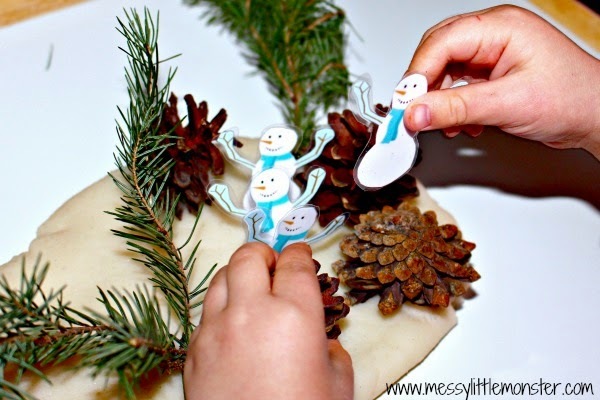 Using our FREE PRINTABLE print out and laminate snowmen to play in this sensory small world. 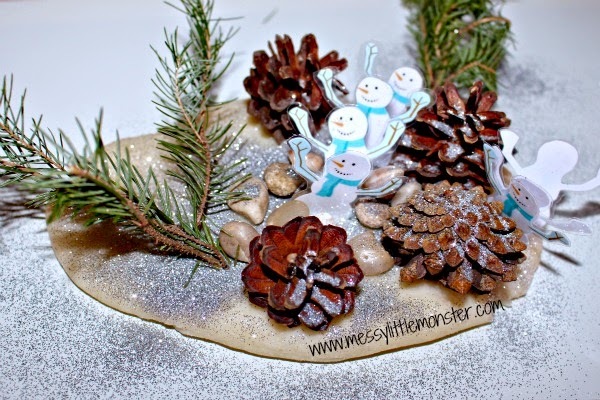 Sparkly 'snow' adds a finishing touch to the wintery scene. 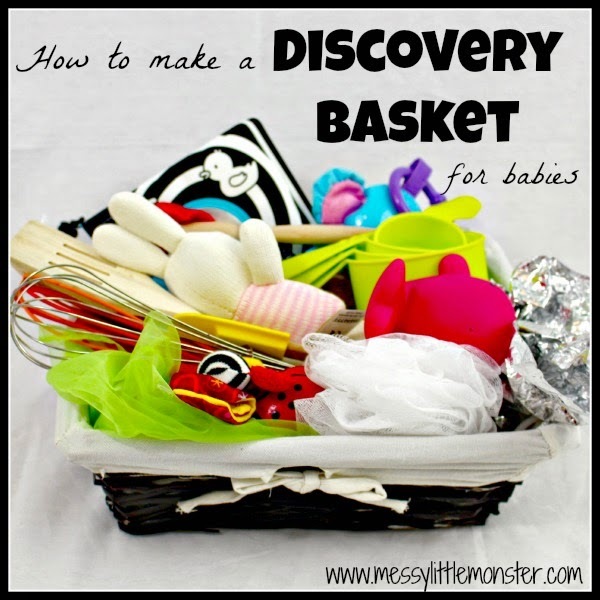 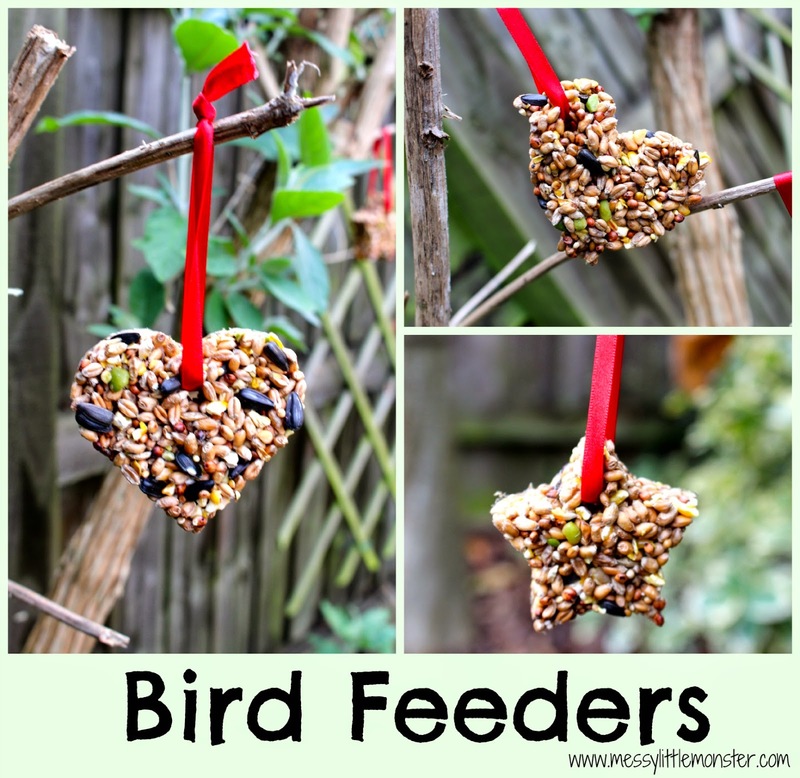 A perfect activities for toddlers and preschoolers. 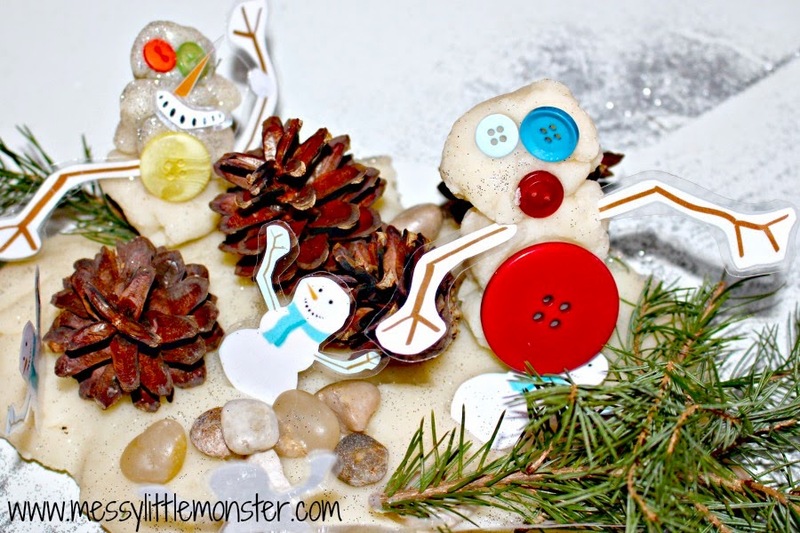 I set up the playdough along with laminated snowmen, pine cones, Christmas tree cuttings and stones and then I invited Harry to create his own winter scene. 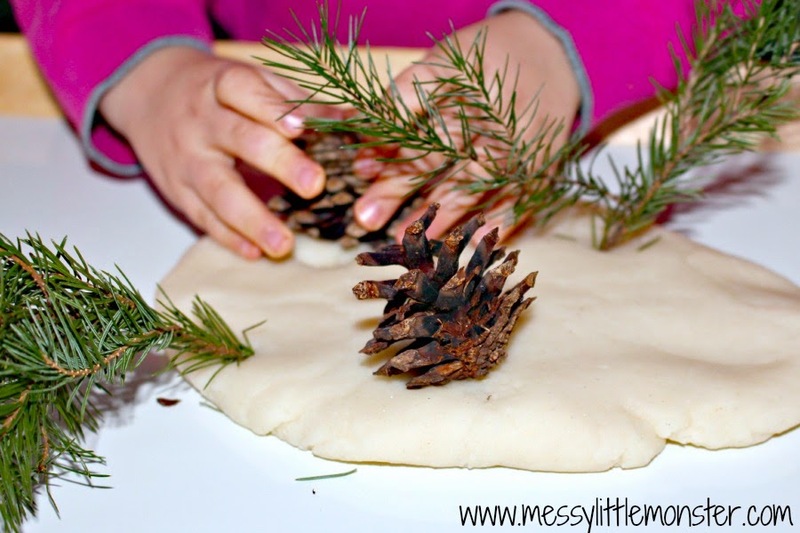 We flattened the playdough to make the snow and then Harry started pushing the pine cones and branches into the 'snow' as trees. 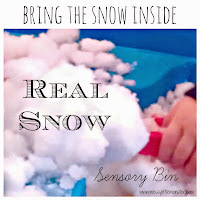 .......... then it started snowing glitter! 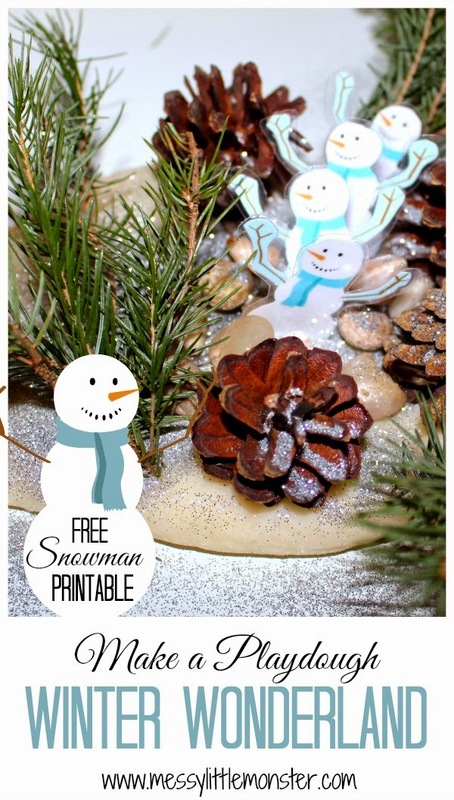 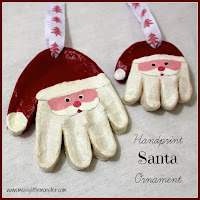 and decided to make a couple of extra snowman (click here to see how we made them and get the printable snowman accessories). 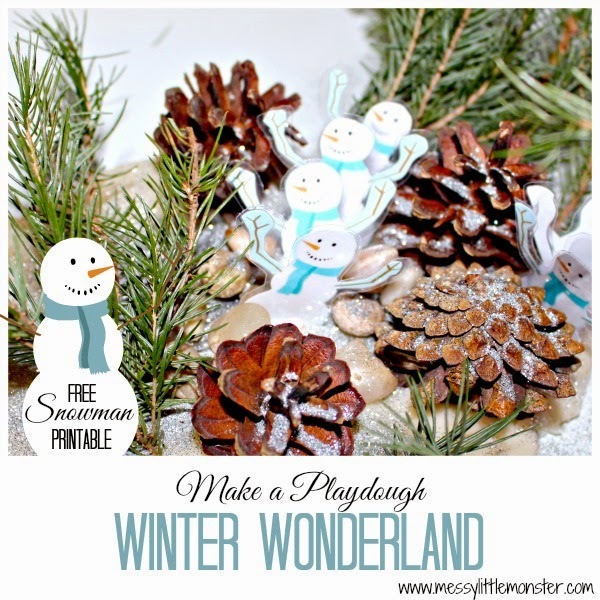 What will you add to your winter wonderland? 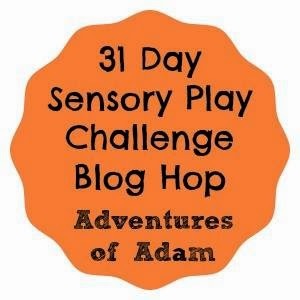 This post is part of a '31 day sensory play challenge' blog hop hosted by 'Adventures of Adam'. 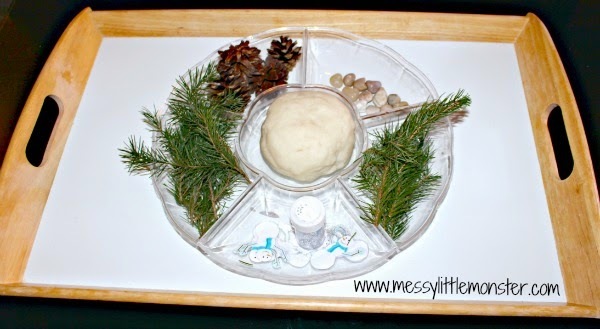 Click on the picture to see the other activities in the series. I love the snowman - it really made me smile! 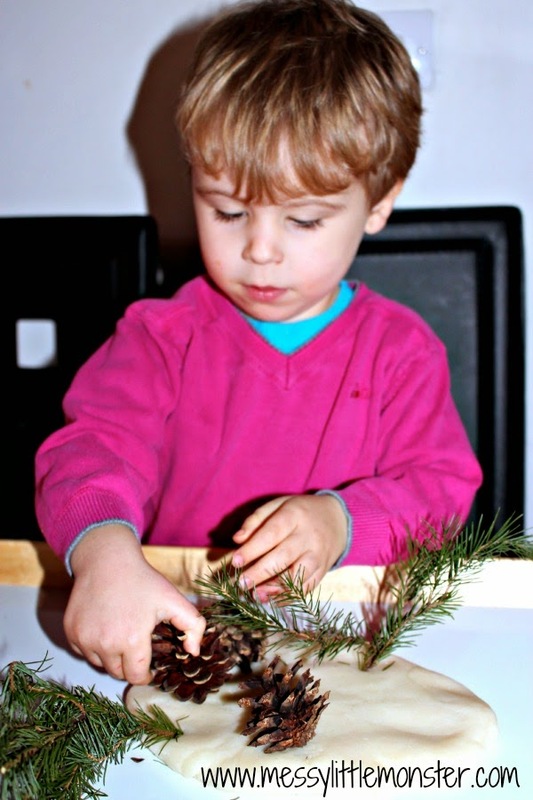 Harry was very controlled with the glitter - impressed!